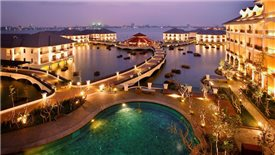 Hoi An Golden Sea and Hanoi Golden Lake will open their doors by late 2019 and 2020. 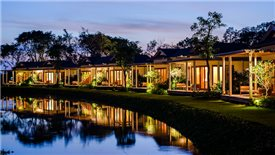 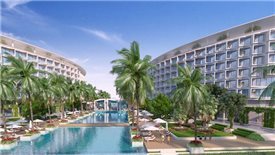 The largest international hotel operator in Vietnam has just set out an ambitious plan to add 18 hotels with more than 5,800 rooms over the next two years. 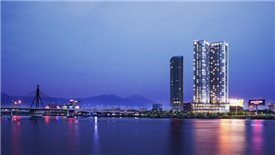 In the first half of this year, the average primary price of condotel in Danang increased by 19 per cent to reach $2,100 per square meter, according to Savills. 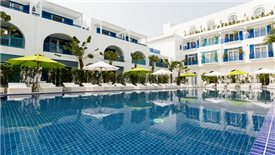 What will happen if law and customers 'turn away' from condotel? 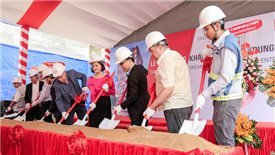 JLL Vietnam's Le Thi Huyen Trang said that in case condotel projects canot be sold due to legal risks and profit commitments, it will return to the original nature of hotels. 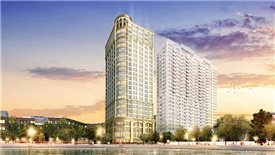 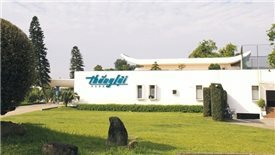 BRG group’s plan to develop Thang Loi hotel into a 36-storey complex is unlikely to be implemented as Hanoi said that it is not in accordance with the master planning of the West Lake area. 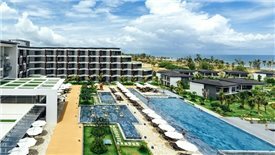 The average occupancy rate of Danang hotel market was 73 per cent in the second half of last year, with five-star hotels being the highest performer overall, according to Savills Vietnam.